The Union Public Service Commission (UPSC) has released the Written Exam result for the National Defence Academy and Naval Academy (II) exam 2018 on 30th November. The NDA & NA II written exam was conducted on 9th September 2018. 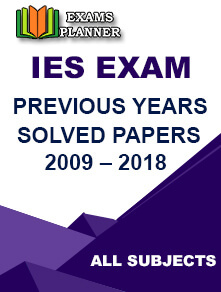 Candidates who appeared for the exam can check the result at the official website - http://www.upsc.gov.in/. Visit the official UPSC website - http://www.upsc.gov.in/. 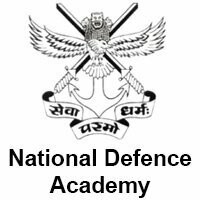 Click on ‘Written Result: National Defence Academy and Naval Academy Examination (II), 2018’ link under ‘What’s New’ section. Check your roll number in the result list. The candidates who have qualified the written exam are required to appear for the Interview session conducted by the Services Selection Board (SSB) of the Ministry of Defence. Both the courses will commence from 2nd July 2019. Candidates must not send the certificates to the Union Public Service Commission office. The marks of the exam will be uploaded on the Commission’s website within 15 days from the date of final result declaration. The final result will be announced after the SSB Interview. The marks will remain available for a period of 30 days. Recently, on 27th November, the Commission has released the final result for NDA & NA I examination. A total of 379 candidates have been recommended for the courses to commence from 2nd January 2019. Find complete details about the UPSC NDA & NA I result.